Tony Horton is the master of the home workout. When I tell people I lost 45 pounds in 90 days working out from home, nearly always the first thing they say is “Did you do P90X?”. So when Tony Horton said he was working on a new Mixed Martial Arts (MMA) inspired workout, P90X3, I was very excited! 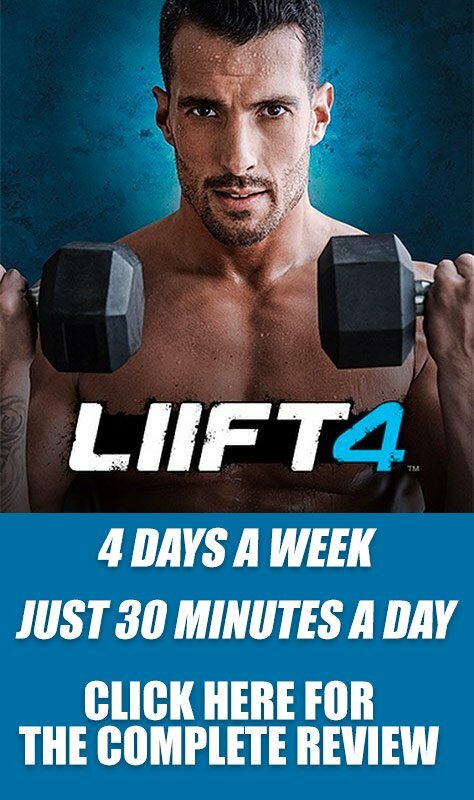 I was lucky enough to workout with Tony Horton in Calgary, as well as in Las Vegas during the Beachbody Super workout and we tried out some of his new moves. Very entertaining, and hard at the same time. Get ready to see everywhere on TV “From the Creator of P90X, comes P90X3“. Tony Horton has been working with MMA fighters for a while now, and MMA fighters have been well known to use P90X to get in incredible shape. Not only do UFC fighters use Tony Horton's workout programs, but Tony himself has been working with Justin Buchholz on creating P90X3. A few years ago, Beachbody made a video that showed how MMA fighters are using P90X to get in the best possible shape of their lives. Here is a sneak peak at the Tony Horton P90X video. If you would like to be one of the first few people to get P90X3, please fill in your information below. Once more details are released including workout schedule, release date, and more, I will email people on this list all the latest information. 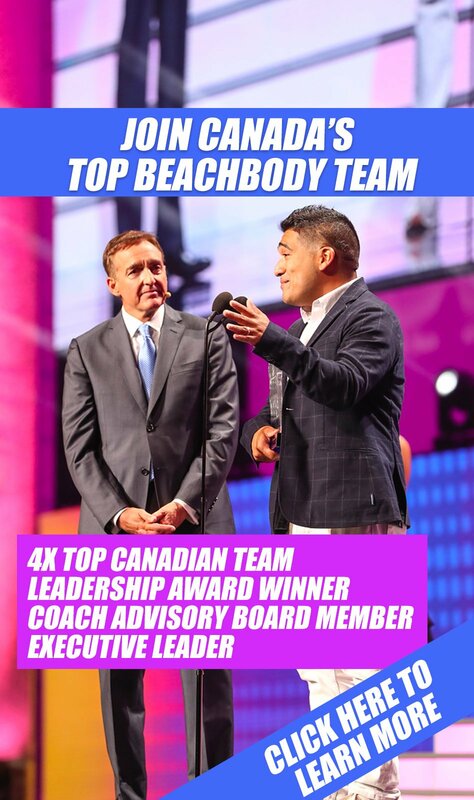 Also, make sure you add me as your Beachbody Coach in the meantime.